The Gartner Security & Risk Management Summit brought together CISOs and top security and risk management professionals from around the world to discuss cyber security, risk management and compliance strategies. Gartner analysts and other experts shared their knowledge of emerging cyber security technologies, including artificial intelligence, machine learning, blockchain and advanced analytics. 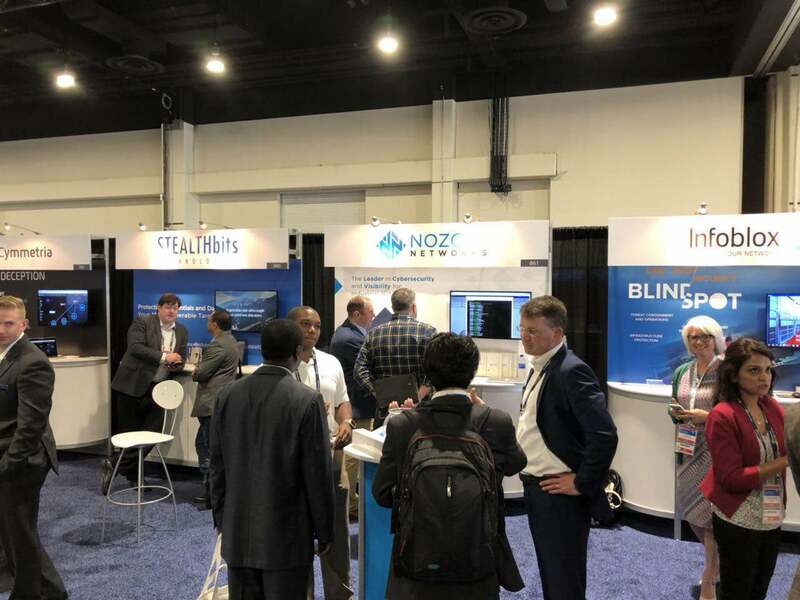 Nozomi Networks showcased our superior asset discovery and real-time network monitoring solution that provides the best ICS treat detection available for industrial control networks.